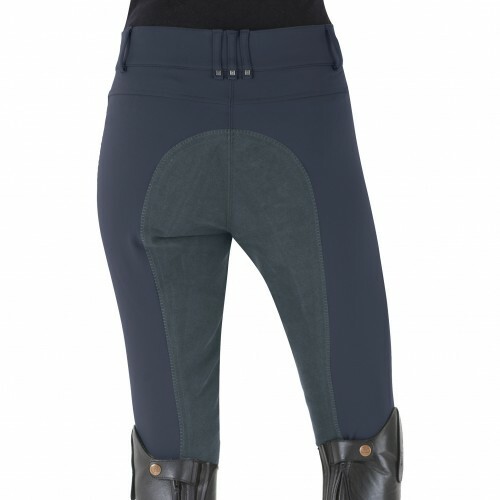 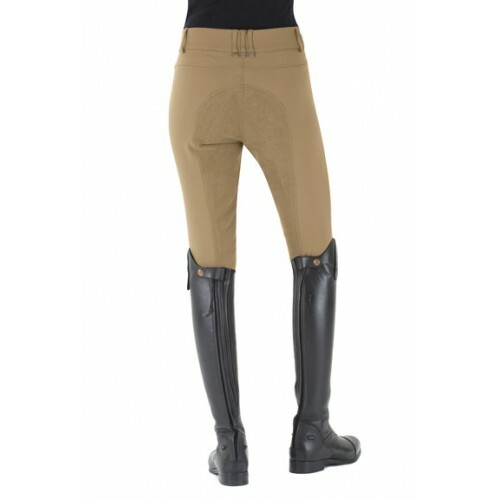 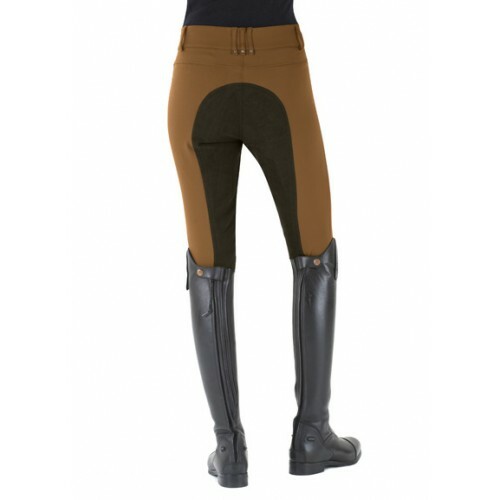 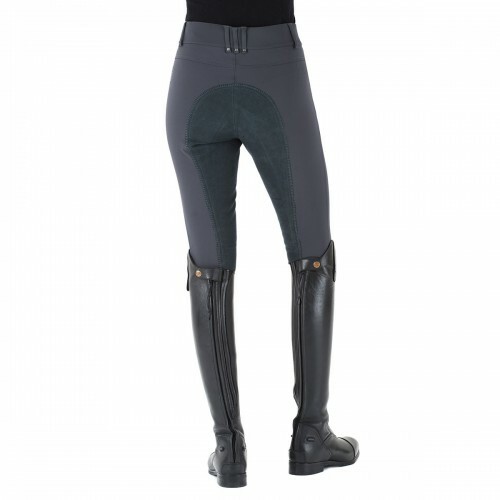 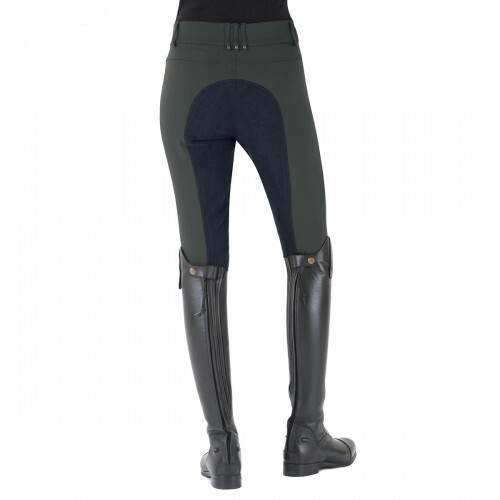 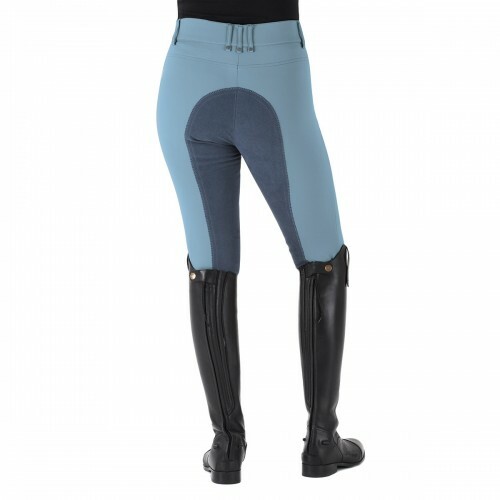 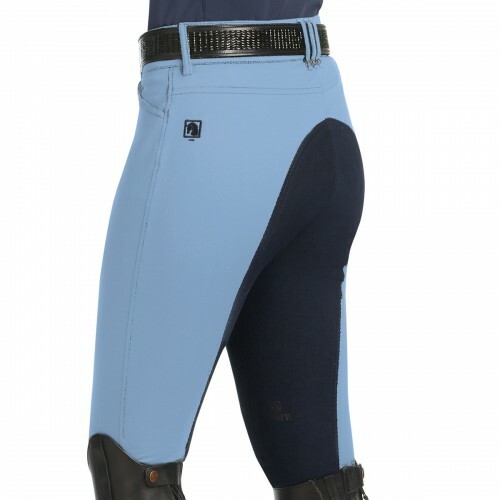 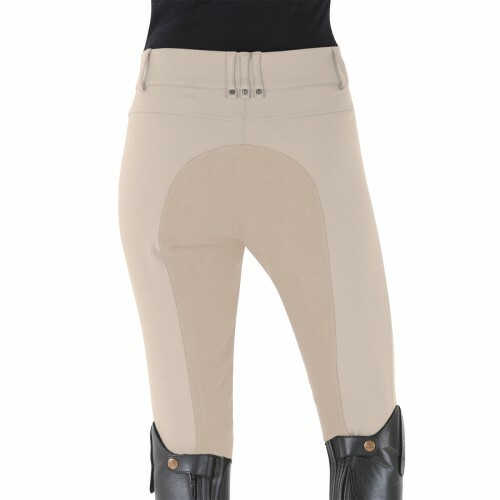 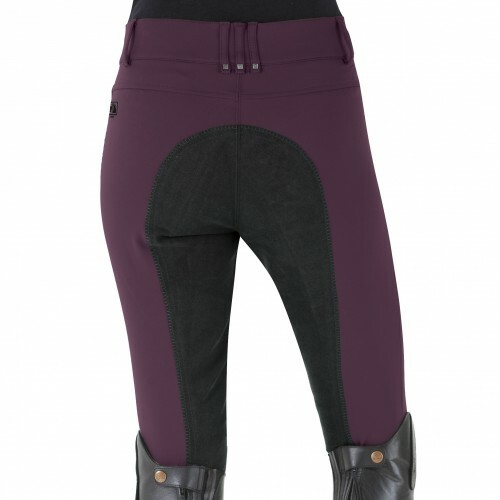 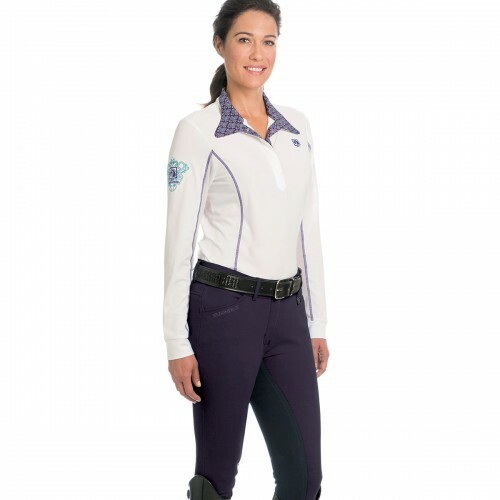 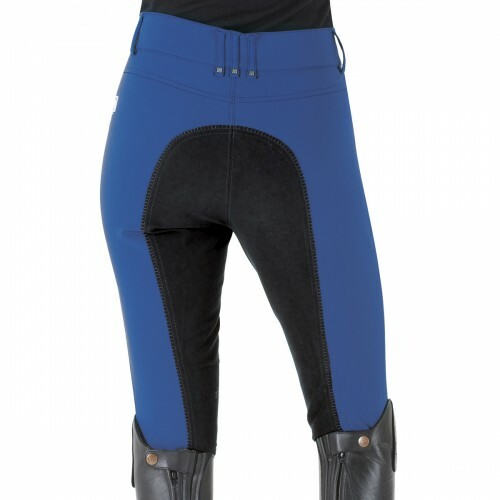 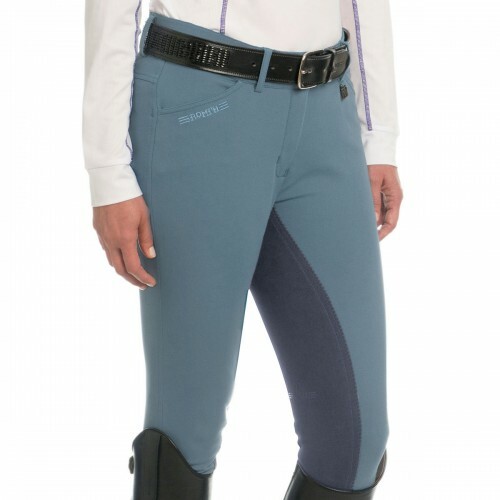 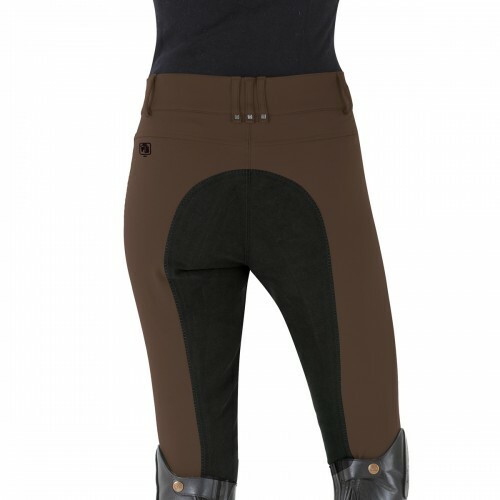 The Romfh® Sarafina Full Seat Dressage Breech is a breech fit for a (dressage) queen. 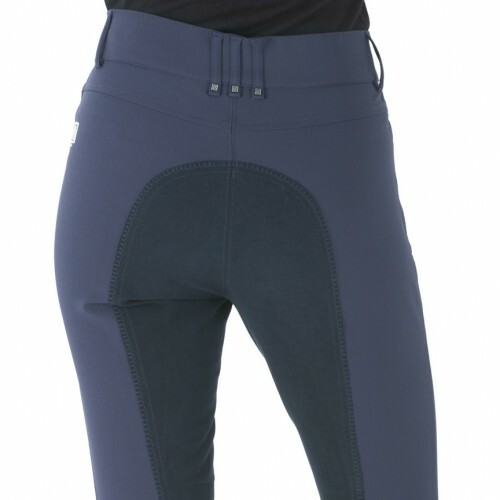 The fit of this comfy mid-rise breech is outstanding. 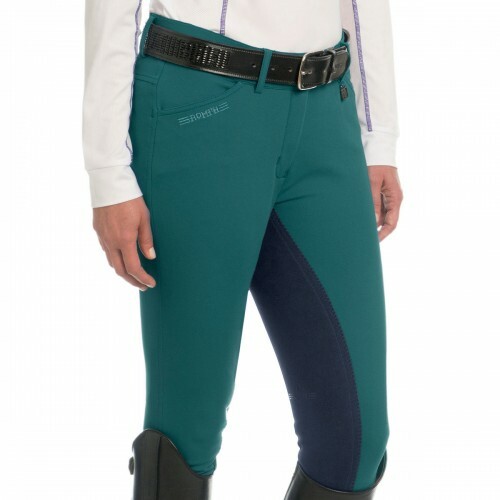 Flattering contoured waistband, strategically placed back yoke, and wide non-binding fit allows your waist, hip, and other assets to look their best! 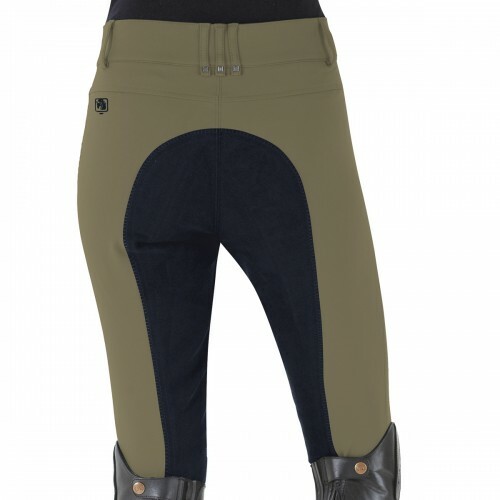 Features Softtouch™ micro-PU fabric for the softest, most comfortable technical breech in the marketplace and our first breech with vertical stretch suede- Just like the European brands. 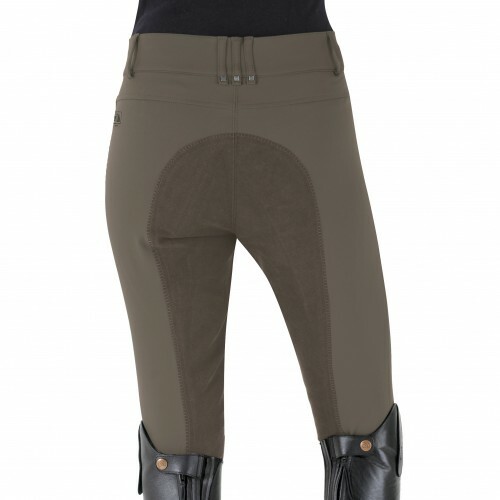 Machine wash.